In many computer related forums and message boards that we have read for the past few weeks, we have noticed the increasing number of individuals who ask the same questions and that question is: Do Computer Glasses Really Work? To answer this question effectively, one must also justify his purpose of wearing them. Does this individual wear computer glasses to protect his eyes from the glares that digital screens emit? Or is he looking for something that will “heal” the eye strain he experience while looking at the computer screen? The purpose of most computer glasses is to protect the eye from the blue light most digital screens emit. The theory is, this harmful blue light can cause several symptoms especially if someone sit in front of the computer or TV for extended number of hours. This is especially true for gamers and for employees who mostly work in front of computers. If you have felt neck pain, dry eyes, headaches and red eyes, you may probably be suffering from eye strain. To address this, you have multiple options to try one of which is the utilization of computer glasses. What makes computer glasses different from conventional glasses? Computer glasses are designed and built to help the eyes see the screen better. It enhances how the image is projected on the screen and seen by the eyes. 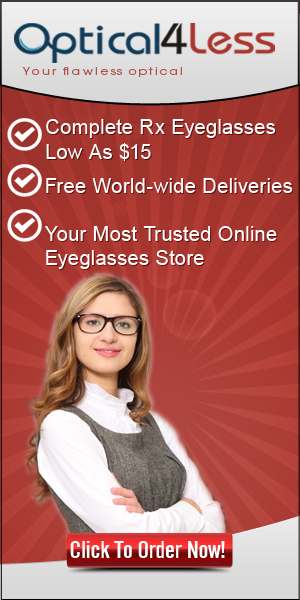 Through its several coatings (depending on the manufacturer and the purpose of the eyeglasses). The glasses may have several different types of coatings. One of the most common computer glasses coatings include anti reflective coating which further protects the eyes from harmful light spectrum that the computer emits which can reduce or even hurt the natural functions of the eyes.